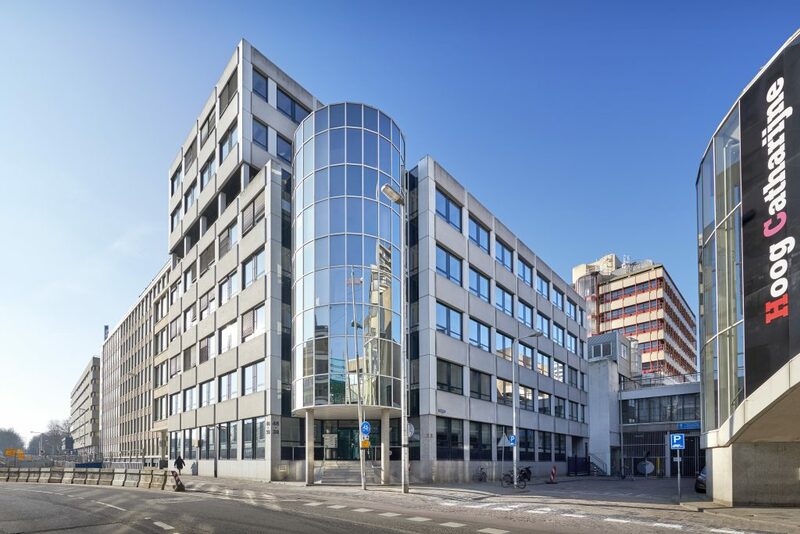 Nexus RE sells two properties in Utrecht | Nexus Real Estate B.V.
August 2017 – On behalf of one of its clients, Nexus Real Estate, in conjunction with Van Gool Elburg, has sold two connected office buildings along the Catharijnesingel located next to Utrecht’s central train station to the CCP 5 ‘Long-Life’ Fund advised by Tristan Capital Partners. The two fully occupied buildings comprise c. 8,000 sqm and are 68% leased to non-profit organisation St. Sekondant that has significantly invested and upgraded its office space. The remaining 32% is leased to five other tenants.